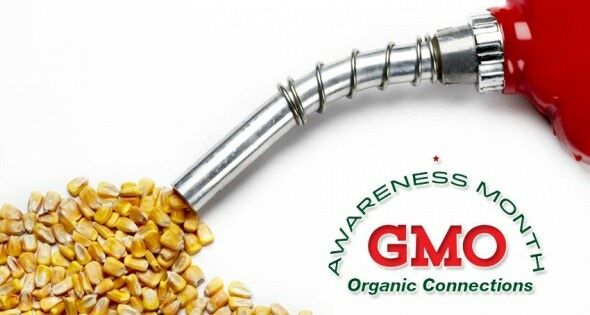 Is Ethanol GMO Corn a Threat to Non-GMO Corn? As a supplier of non-GMO and organic grains, Lynn Clarkson has enough challenges keeping his corn and soybeans from being contaminated by genetically modified crops. But Clarkson, president of Clarkson Grain, says a new GMO corn from Syngenta adds a whole new set of threats to his business, farmers, and customers—and he is angry. “I think it is potentially the most market disruptive seed being commercialized,” he says.